My youngest daughter just tested positive for a dust allergy (amongst other allergies) last week. I am really lucky I found Norwex when I did, because it has made a significant difference in the cleanliness of our home. Norwex products make it so easy to keep the house clean, and because of the fact that we're cleaning with cloths and water, even my kids can help with cleaning chores. 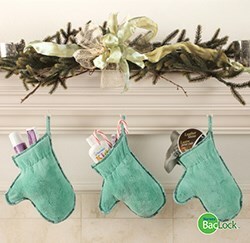 The Norwex Dusting Mitt is one of those products that I just can't imagine living without. Have you ever dusted your furniture one day, and the next day you look at it and think "Gosh, I *just* dusted that, and now it is already dusty again!"? The original idea of traditional cleaning products was that the sticky oily chemicals would pick up more dust; however, it actually works in reverse. The soapy or oily solution attracts dust into the cloth, yet remains behind on the surface, attracting future dust. This increases the amount of dust on the surface and increases the cleaning frequency needed to keep the surface dust free. The Norwex Dusting Mitt works to pick up and remove dust from surfaces, so that it won't just resettle on your just-dusted furniture. It is made of ultra soft and fine microfiber, and is woven into a higher pile for a higher static charge that attracts and holds dust like a magnet. You can use it dry to dust all surfaces, but you can also use it wet for cleaning difficult areas such as blinds and screens. 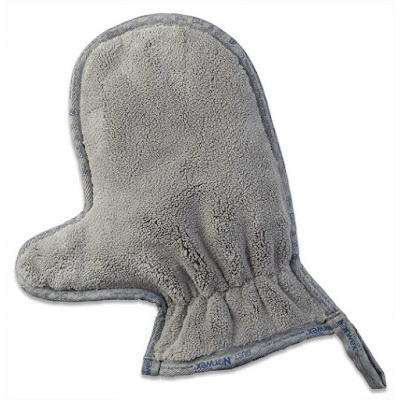 If you use the Norwex Dusting Mitt to dust electronics, just be sure to turn them off for a while - as the electrostatic charge they emit pull at the dust and reduces the effectiveness of the electrostatic charge of the mitt. It is GREAT for bannisters where greasy fingerprints attract dust. For heavily-soiled surfaces, moisten the Mitt or use a damp Enviro Cloth and continue to clean thoroughly. 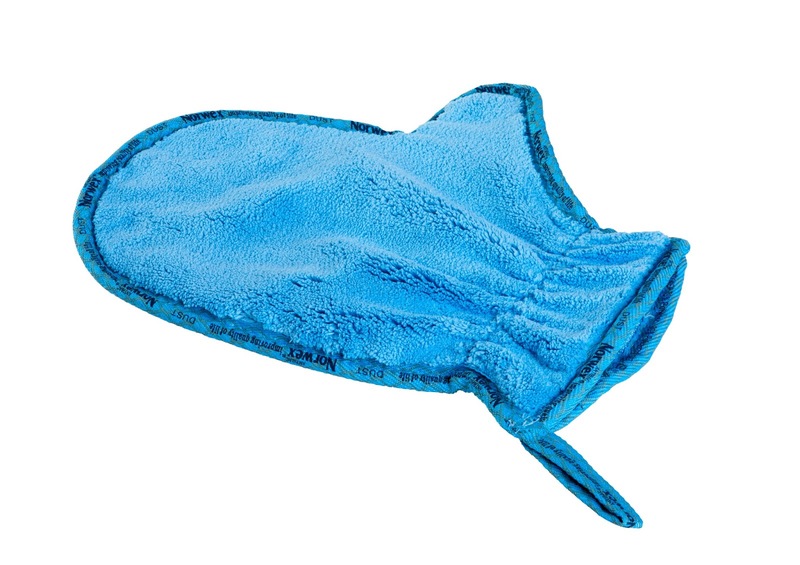 To clean the Norwex Dusting Mitt, you can shake it outside, vacuum it, or use the Norwex Rubber Brush. It is recommended to launder following Norwex's suggested washing instructions. The Dusting Mitt can be used wet or dry and is ideal for quick, chemical-free dusting throughout the house, including blinds, screens and other hard-to-clean areas. With its thick texture; dense, plush fibers and unique mitt design, the Dusting Mitt attracts and holds dust and allergens. When used wet, the antibacterial agent in the cloth—micro silver—goes to work to self-purify and inhibit bacterial odors, mold and mildew within the mitt. 26cm x 14cm / 10.24" x 5.51"
As of October 1, 2014 - now available in GREEN! As of 2018, also available in GRAPHITE!